Adorable baby baskets created exclusively for Goodies from Goodman by our expert designers. Baby gift baskets are delivered in Dallas / Fort Worth and nationwide - delivery is FREE! 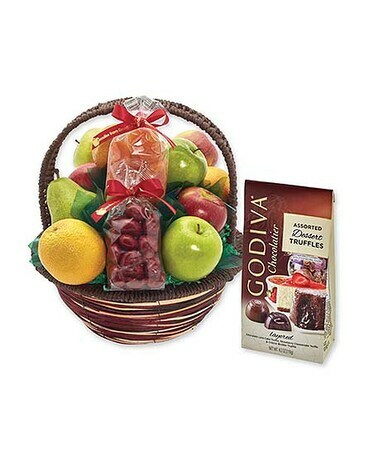 Healthy fruit baskets created exclusively for Goodies from Goodman by our expert designers. 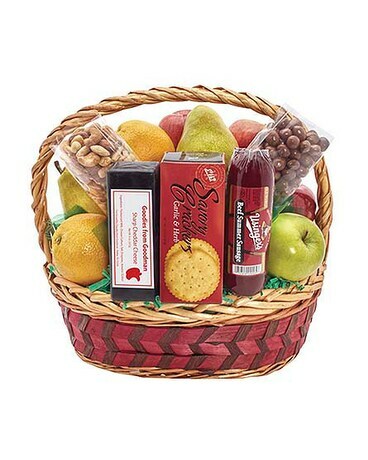 Fruit baskets are delivered in Dallas / Fort Worth and nationwide - delivery is FREE! Tasty smoked meats and sumptuous gourmet baskets created exclusively for Goodies from Goodman by our expert designers. Smoked meats and gourmet baskets are delivered in Dallas / Fort Worth and nationwide - delivery is FREE! 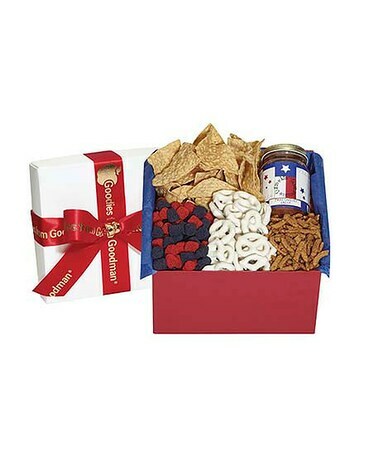 Sweet & salty snack baskets created exclusively for Goodies from Goodman by our expert designers. Snack baskets are delivered in Dallas / Fort Worth and nationwide - delivery is FREE! Everything’s bigger in Texas! We’ve captured the essence of the great Southwest with our Texas-themed gift baskets created exclusively for Goodies from Goodman by our expert designers. 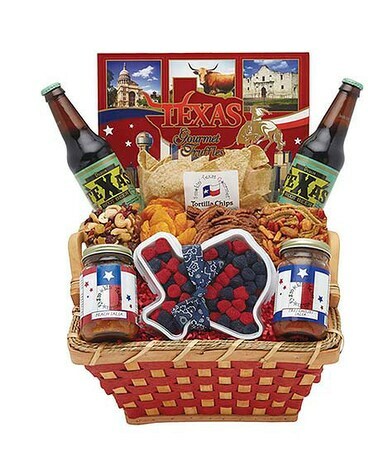 Texas gift baskets are delivered in Dallas / Fort Worth and nationwide - delivery is FREE!